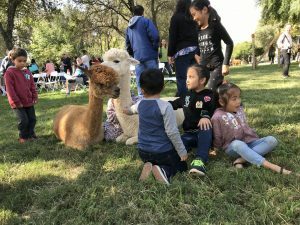 Join us for our 8th annual open house on National Alpaca Farm Days. 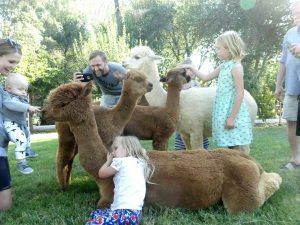 We are joining alpaca ranchers across the US and Canada opening our ranch so you can meet the alpacas face to face. 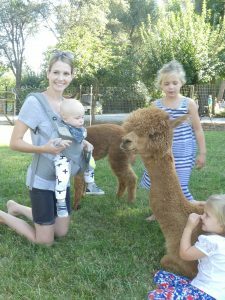 Walk through our pastures and experience the gentle nature of our alpacas.